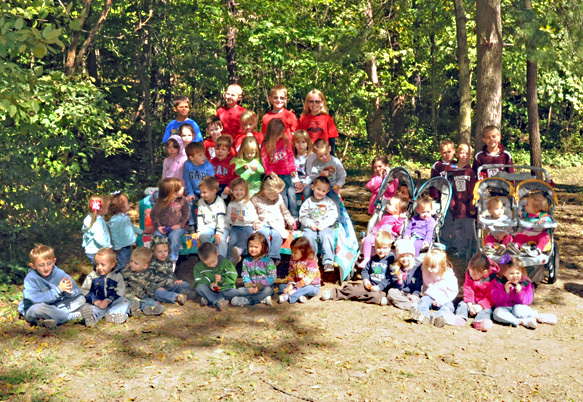 Providing support to moms of multiples through the joys and challenges of parenting. 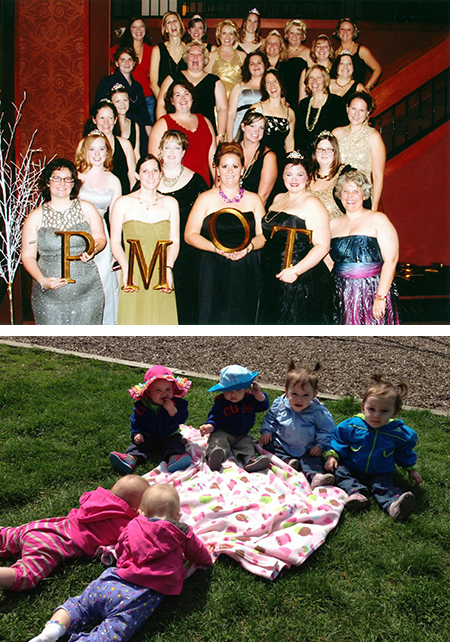 PMOT offers new moms and members a variety of support systems. We look forward to sharing this adventure with you!